My name’s Denise, I’m 38 and married to DJ. We have three beautiful children who are my world. LJ is nearly 21, CJ is 19 and FJ is 10. We live in Suffolk which is in the east of England in the UK. We also have three super cute dogs called Leo, Cody and Prince, who complete our family. Life has not always been easy, I have struggled with depression for most of my adult life and in 2009 I was diagnosed with Chronic Fatigue Syndrome. I originally started this blog in 2013 hoping to share my journey as I strive to improve my life. 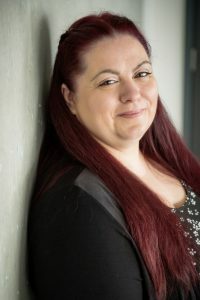 Since then it has developed into a family and lifestyle blog which includes; parenting, relationships, dogs, organising, travel, positive thinking, goal setting, mental health, recipes, reviews, home education and loads more. I have lots of exciting plans and ideas for 2019! Some will fail and some will work out great, as is life! 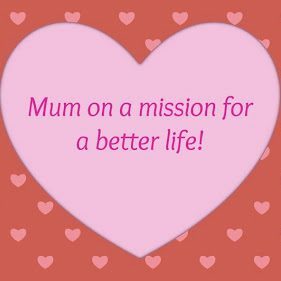 I hope that you join me on my journey by reading my blog and getting in touch to let me know your thoughts. 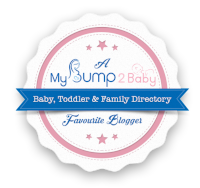 I am excited to be a mybump2baby favourite blogger! This is a great site for anyone expecting or with children. There is a free app which you can download and not only can you read great blog posts, there are also lots of other great features such as being able to find local groups and classes.